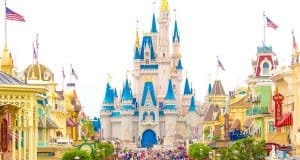 You’re vacationing at the Happiest Place on Earth, so it’s no wonder you want to bring a piece of the magic home. 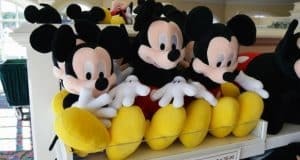 Disney World boasts endless possibilities for unique souvenir selections, some elegant and classy, others fun and even quirky. 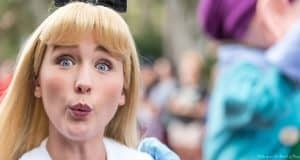 Here are our recommendations for 12 fun and quirky souvenirs you should buy at Disney World. 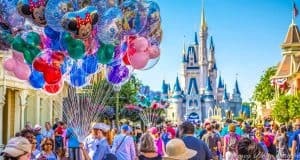 A trip to Walt Disney Word is magical in itself, but throw in a park pack of items for the day and you will have it made. 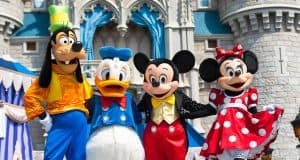 Don’t be caught unprepared in the parks. 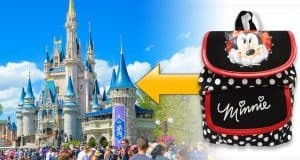 Join us in this countdown to learn ten things you should have in your park bag on your next Disney vacation. 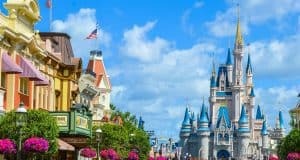 Yes, Walt Dsiney World is naturally one of the most magical places you will likely ever visit. 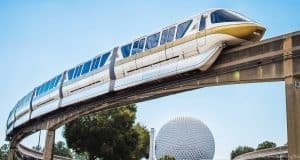 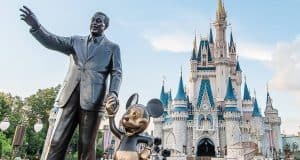 Still, there are steps you can take to kick the magic up a notch on your next Walt Disney World vacation. 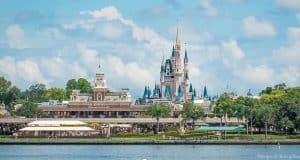 This article suggest ten tips you can follow to make your next vacation to Walt Dsiney World extra dreamy!